The origins of the band go back to 1900 when the village of Elworth near Sandbach formed its own band to feature in the relief of Mafeking in the Boer War. After a couple of years the band was wound up, but from that base Edwin Foden formed the Fodens Motor Work Band. 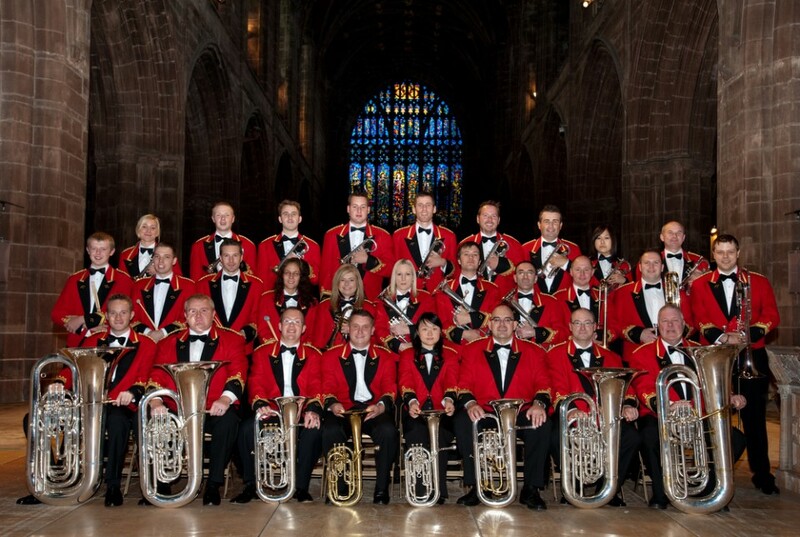 Thirty seven times a prize winner at the National Championships of Great Britain, the Fodens have maintained their position as one of the worlds leading brass bands. 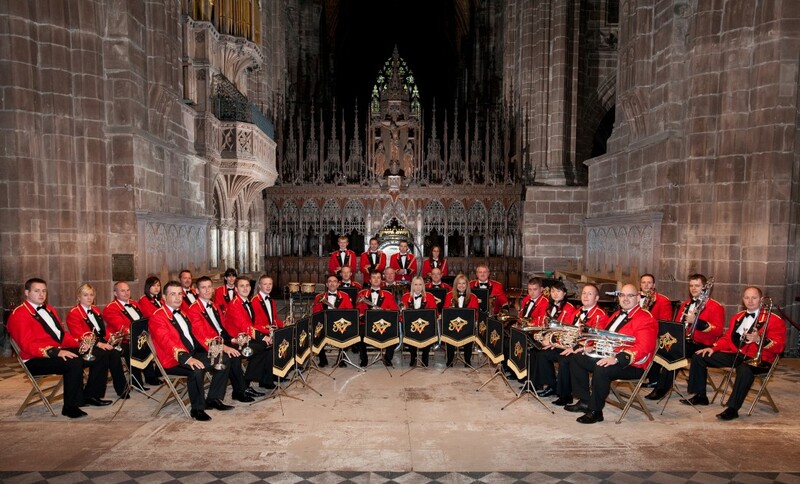 As well as being extremely successful on the contest field, Fodens are in great demand for concerts in the UK and abroad due to their diversity and entertaining choice of programmes.